Heeeyyyyy!! How did you spend your holiday? In Japan, the most important holiday is the New Year's holiday. So I went back to Japan and had a great time. Sorry that I couldn't update my blog for a while. Now, I'm gonna keep on writing and practicing English this year, too. Have you decided your New Year's resolutions? I feel a little regret that I couldn't visit my parents, but I believe they're all fine and had a wonderful New Year's holiday. :) I went back to my in-laws' house with my husband. It had been about 3 years since the last time I visited them. My husband and I went to Kobe Kachoen (the official website). 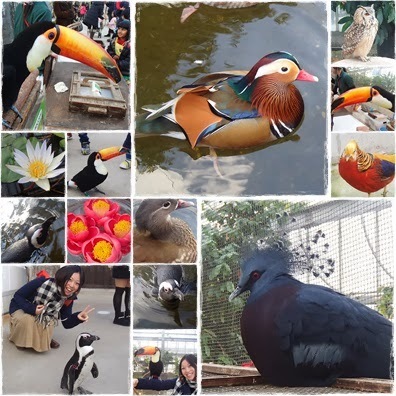 There were many kinds of flowers and birds. I love birds, especially toucans!! 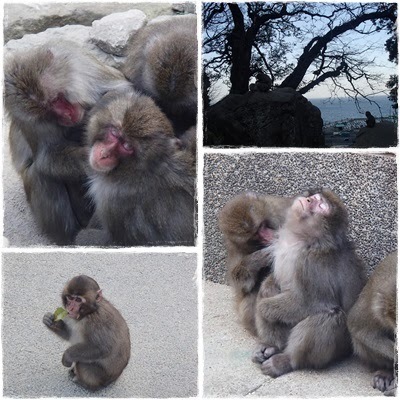 The New Year's day, my husband and I left in-law's house and headed for the hells in Beppu. (I wrote about the hell tour in the previous entry. Please check it out if you haven't read yet!) It was a wonderful trip. I had a lot of fun there!! 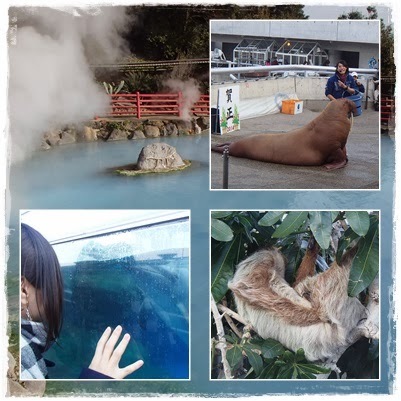 I enjoyed the dolphins show and the elephant seals performance. After our travel, we went back to Nagasaki where we had lived for 2 years after we got married. We're going to settle down in Nagasaki when his work in Taiwan will finish. 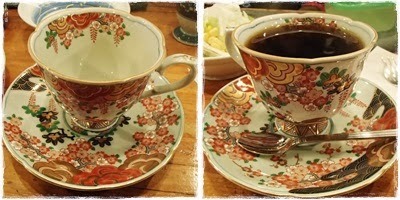 I found a nice cafe shop near Nagasaki station. 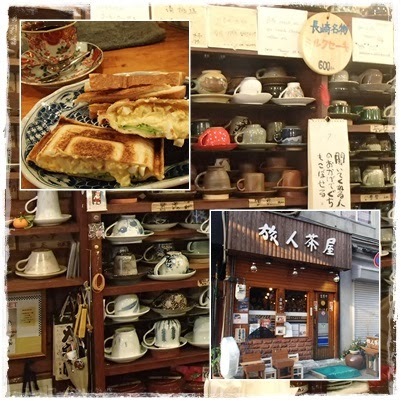 The shop name is 旅人茶屋/tabibito-chaya/. 旅人(たびびと) means travelers and 茶屋(ちゃや) means a tea house. You can choose your favorite cup to drink coffee. These cups are really beautiful. As you see, many travelers from all over the world wrote some words in their own languages. It's very interesting. Can you read them? Did you find your language? This is the cup I chose! Cool! Now, I returned to Taiwan from Japan. It's not so cold, compared with Japan. I'm sure 2014 will be the great year for me, and for you all. I wish this year will also be the wonderful year!